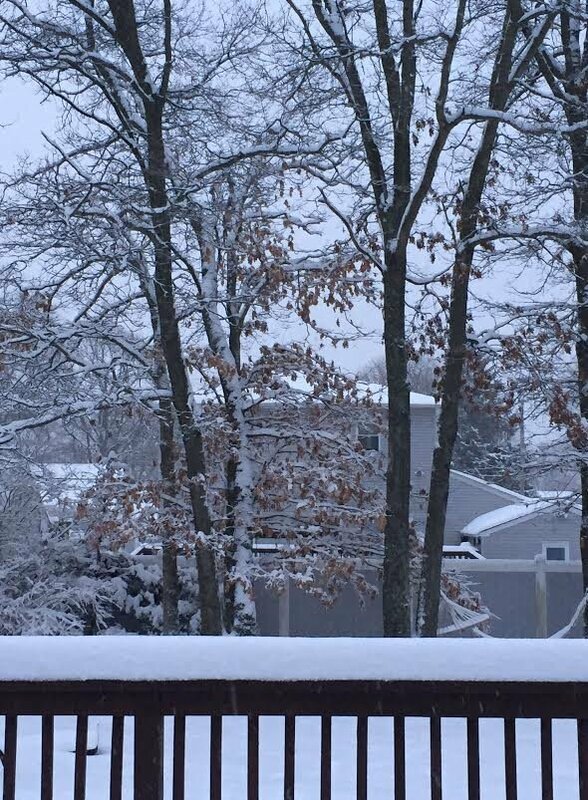 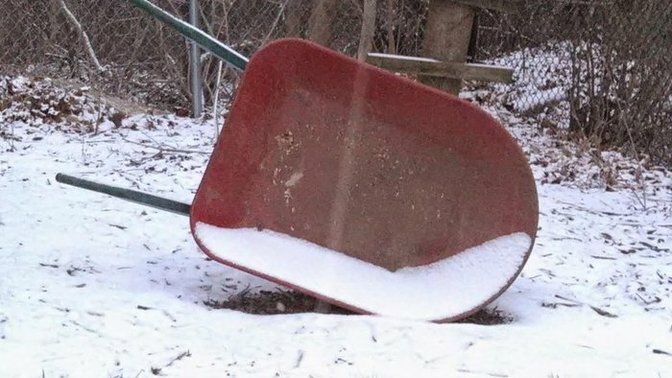 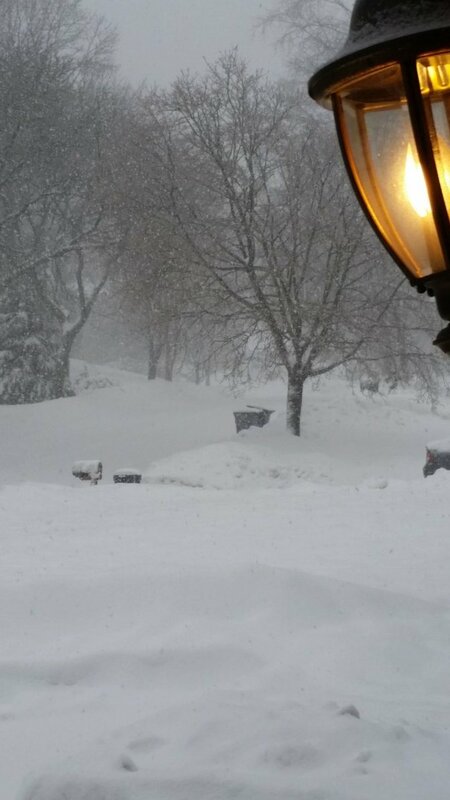 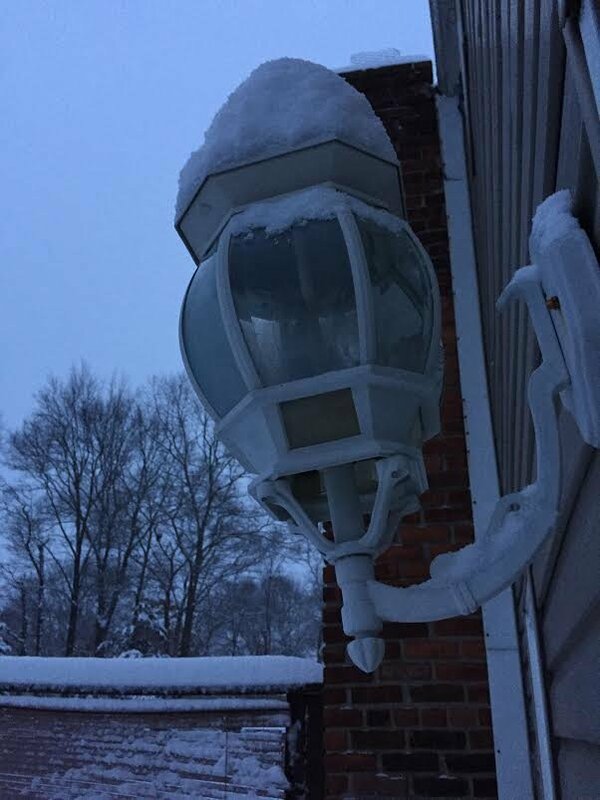 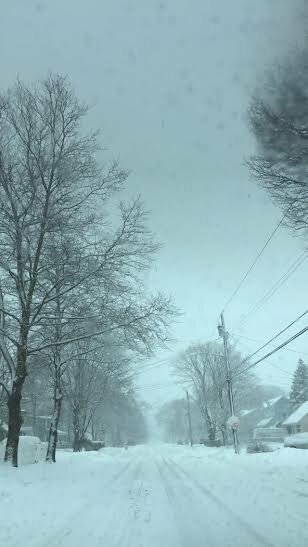 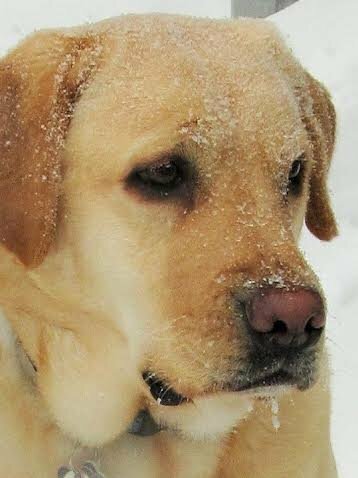 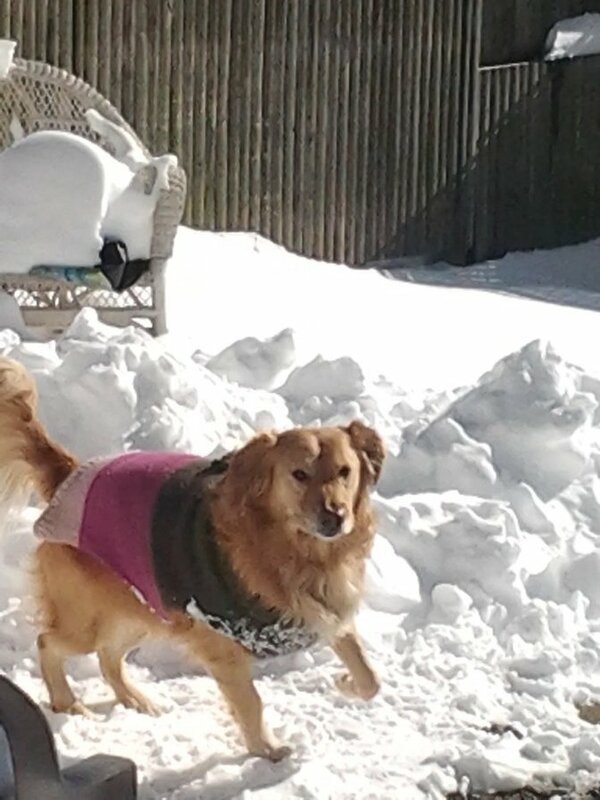 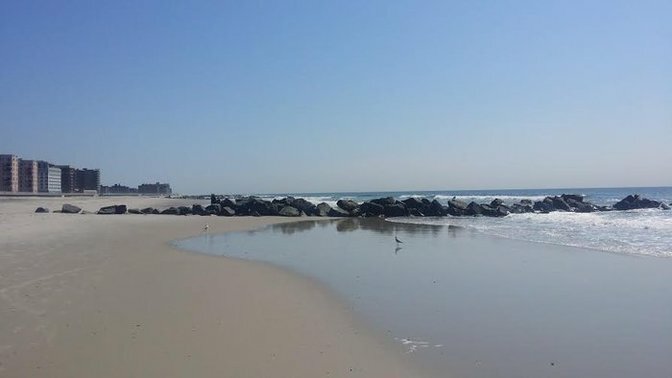 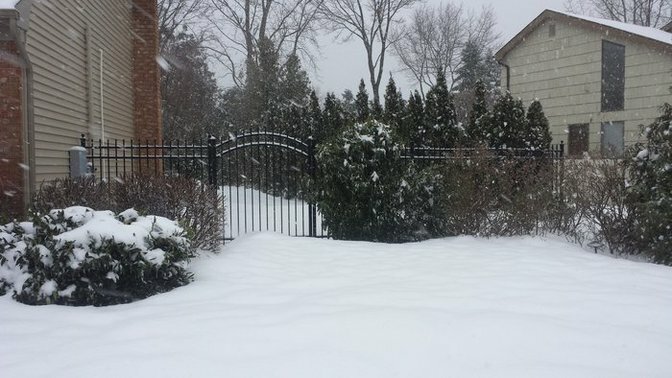 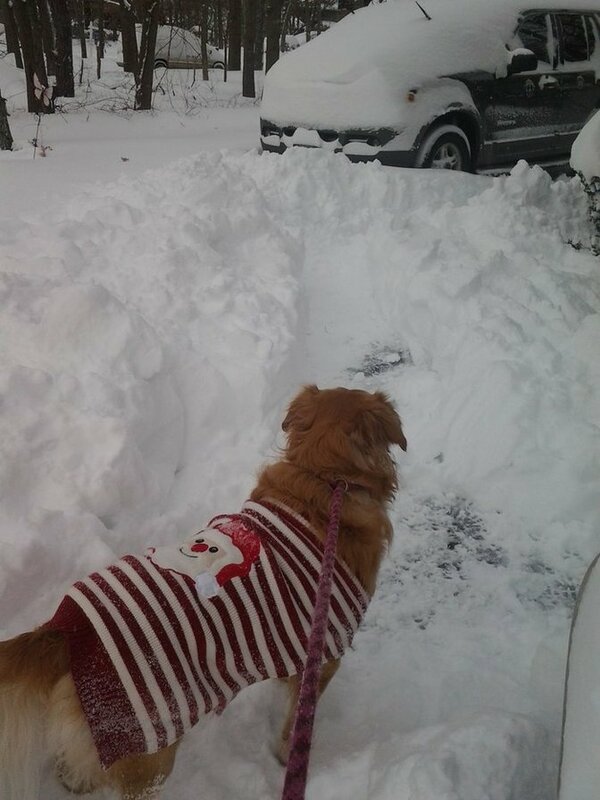 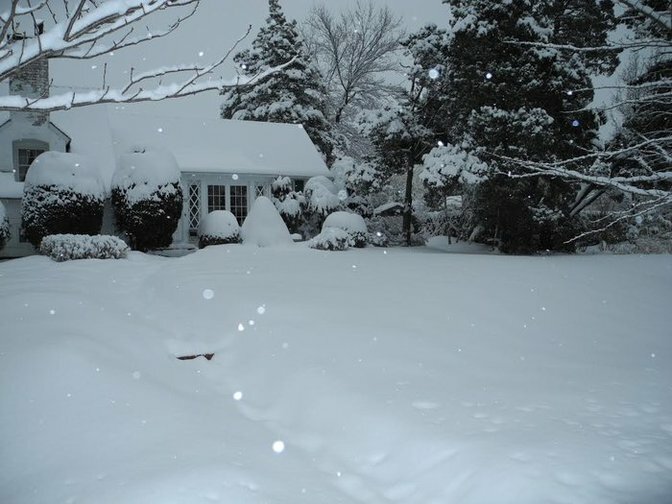 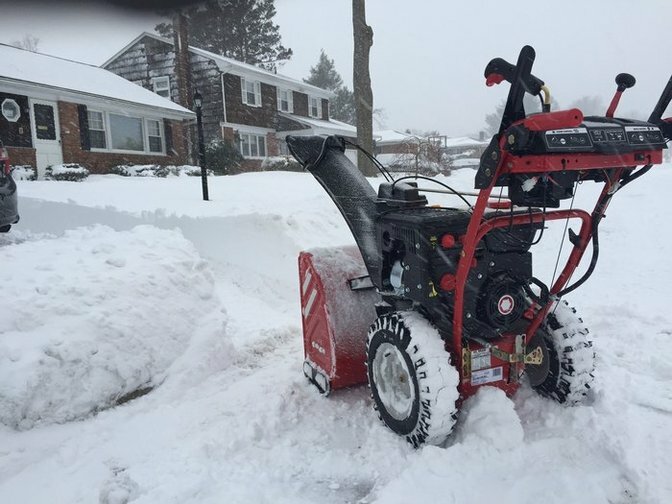 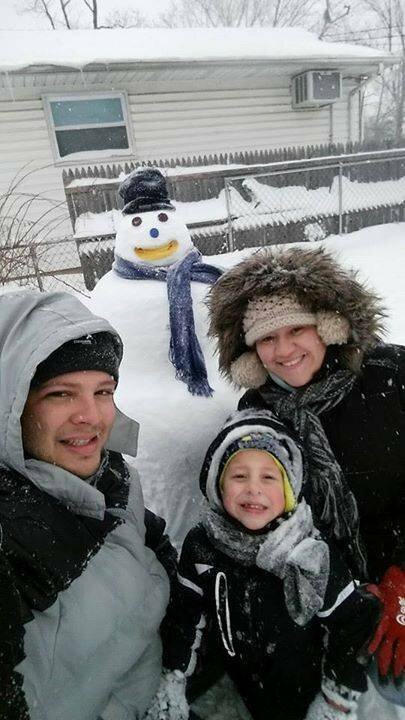 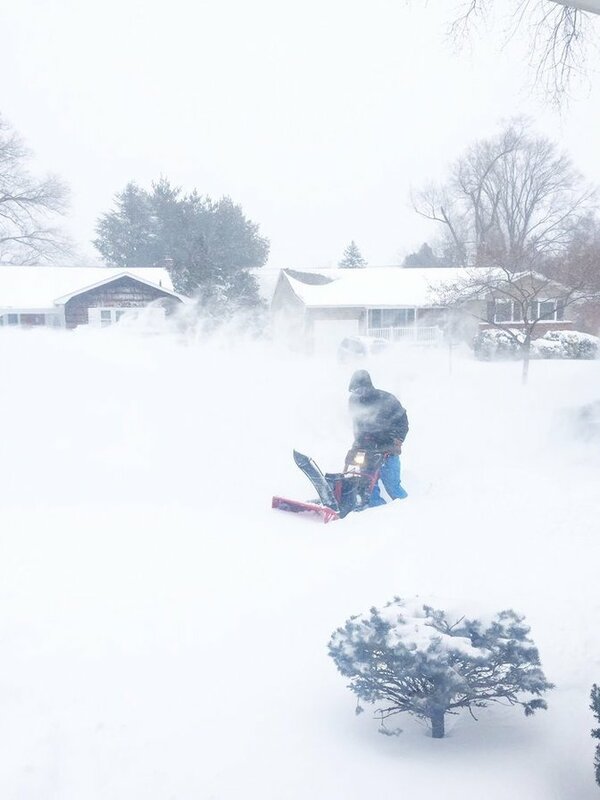 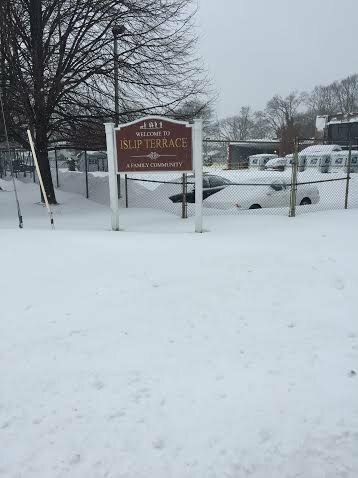 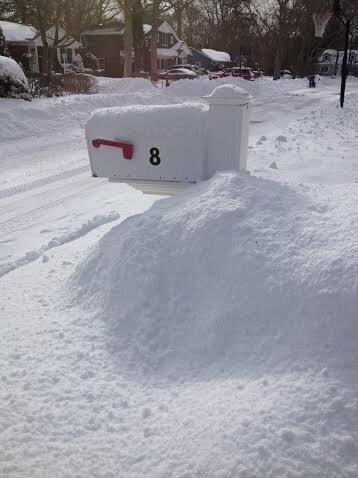 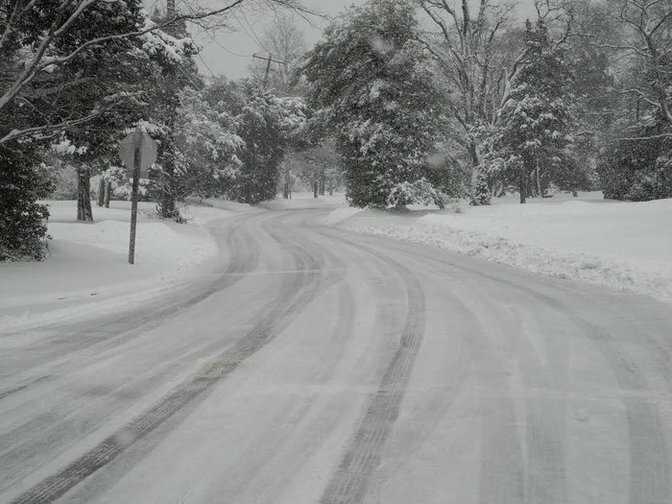 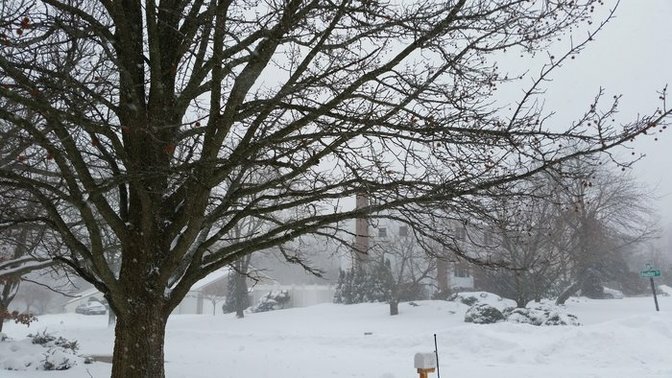 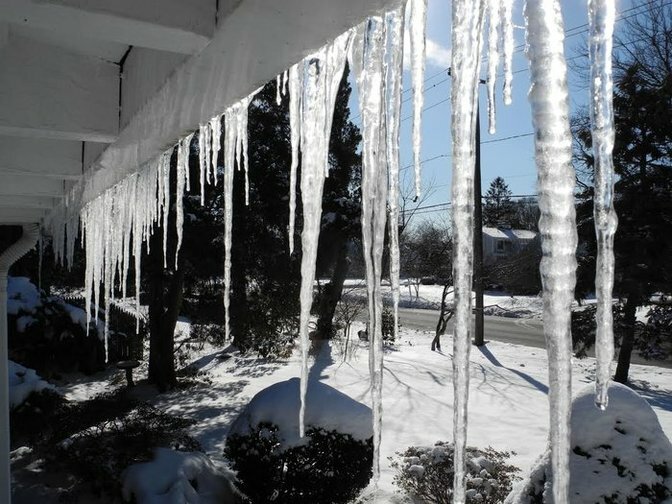 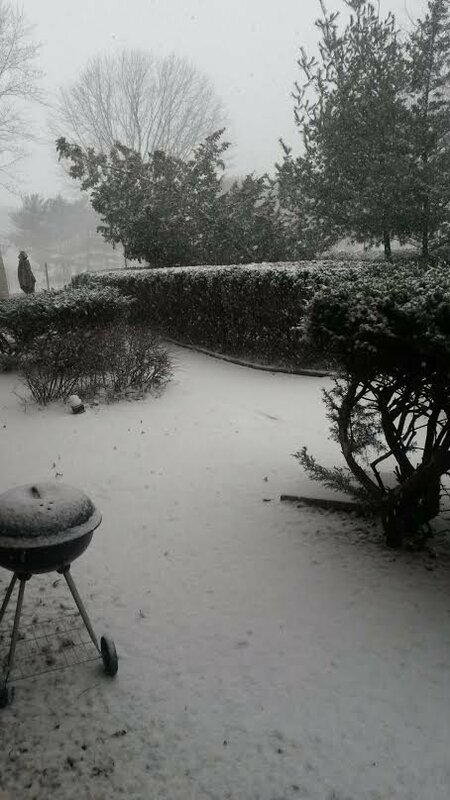 LongIsland.com - Your Name sent you Photo gallery info "Winter 2015: Snapshots of Snow Days & Seasonal Fun!" 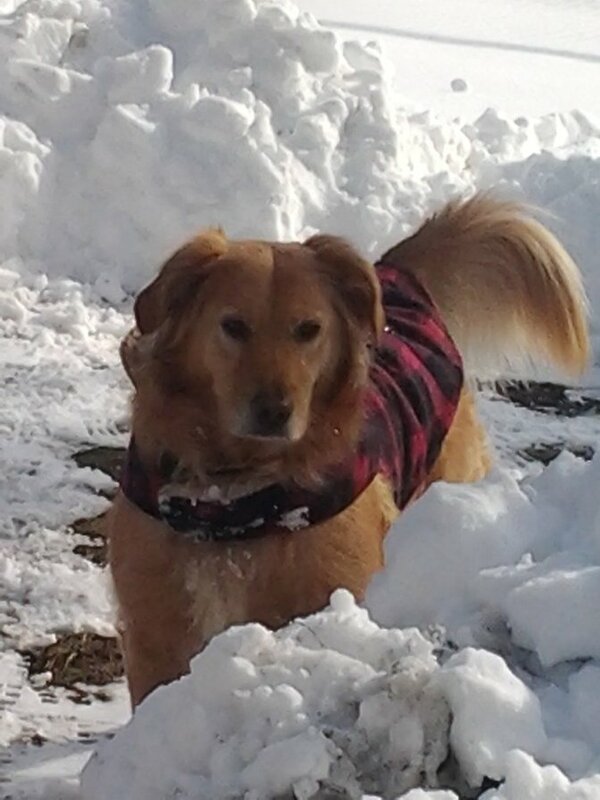 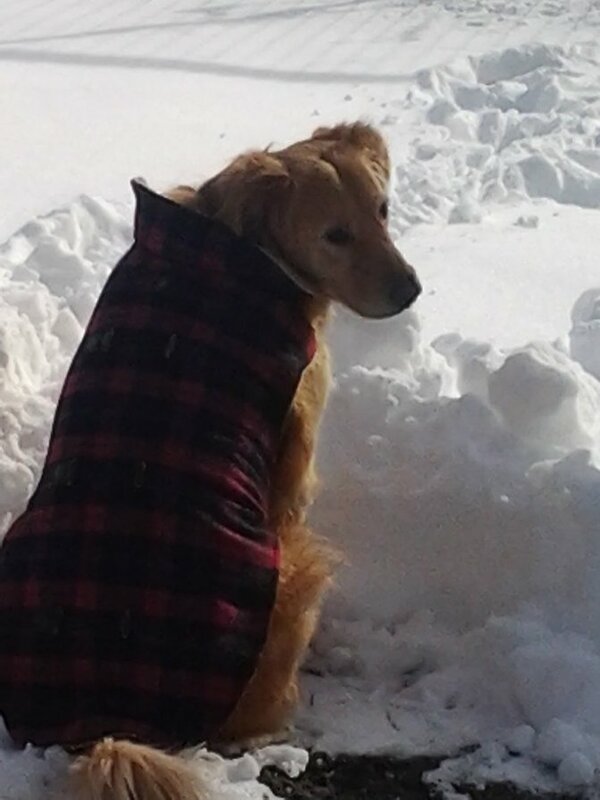 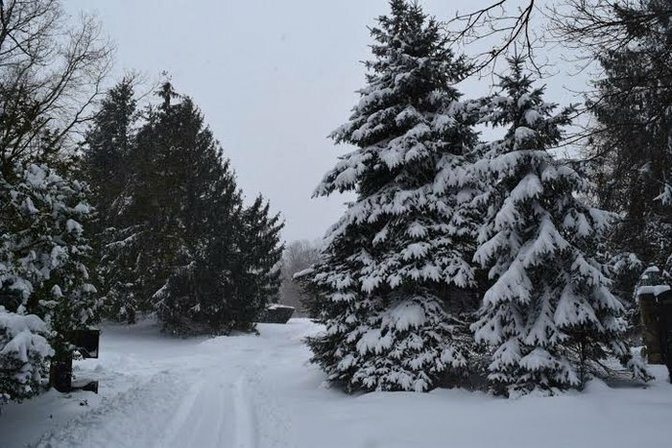 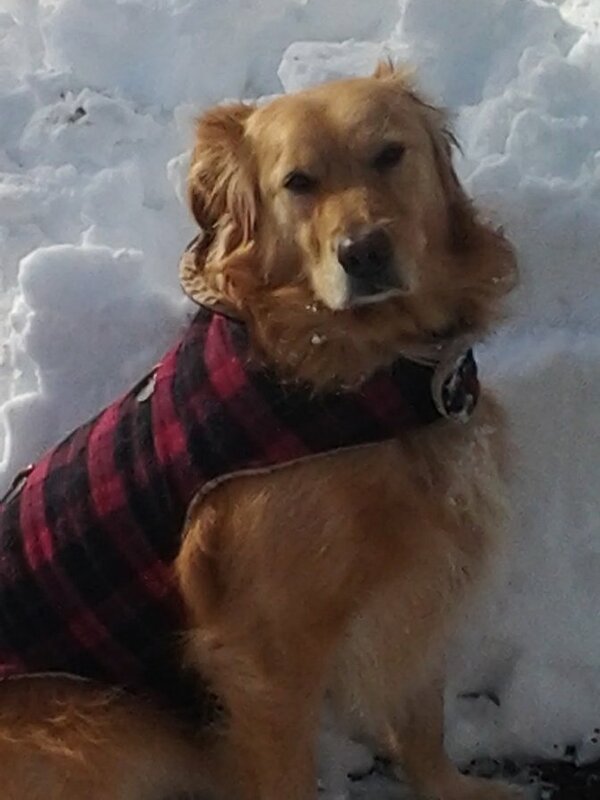 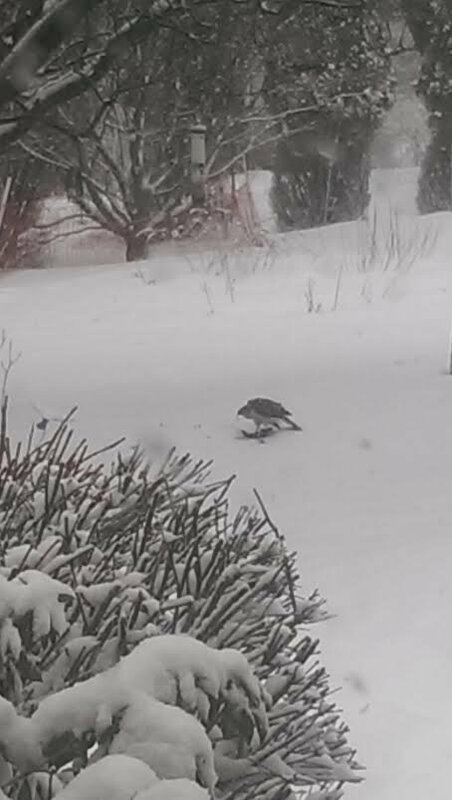 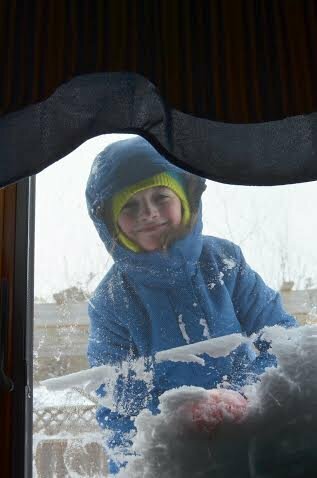 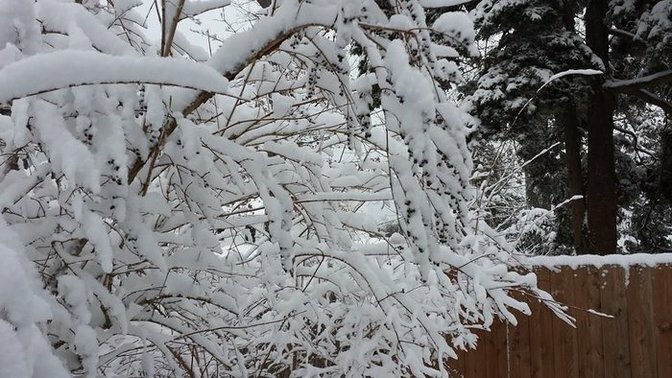 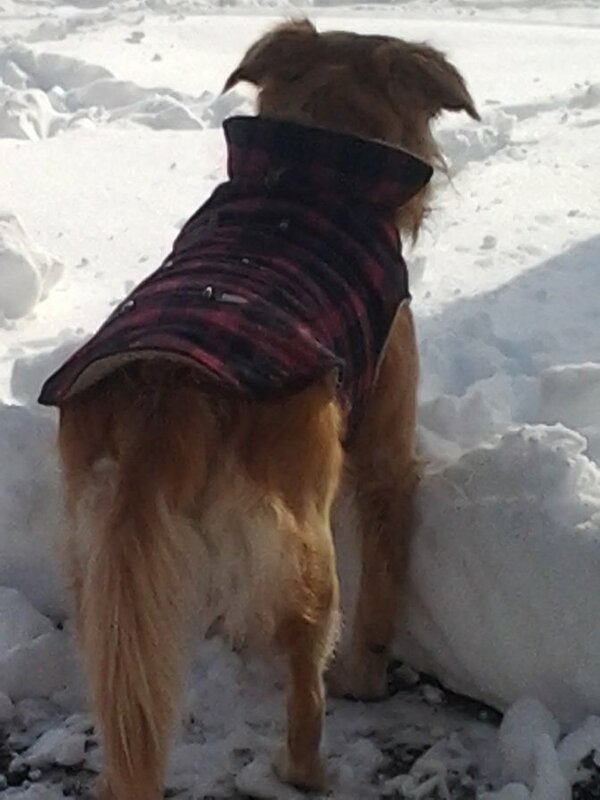 Home » Photos » Environmental, Home & Garden, Parks & Beaches, Seasonal, Things to Do, Towns » Winter 2015: Snapshots of Snow Days & Seasonal Fun! 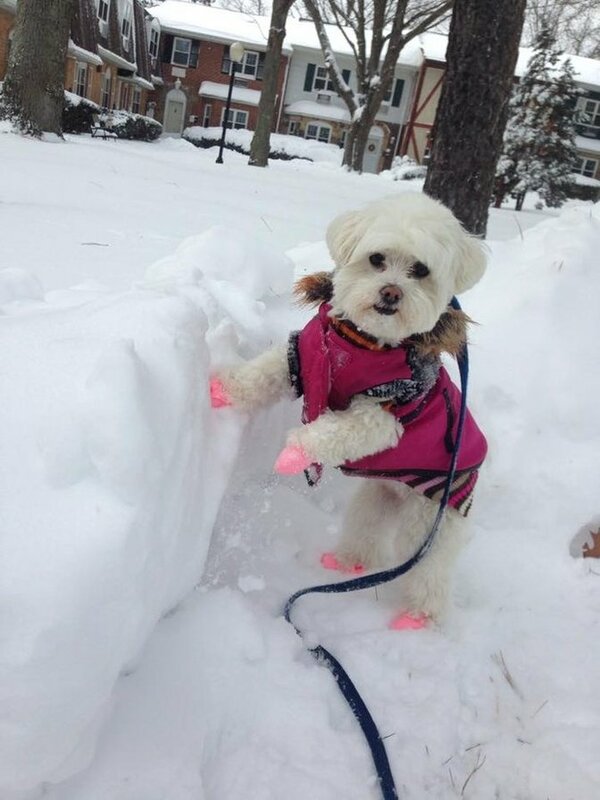 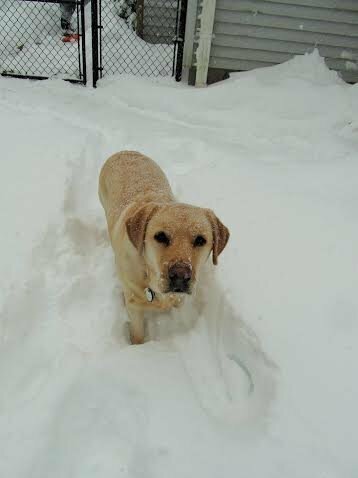 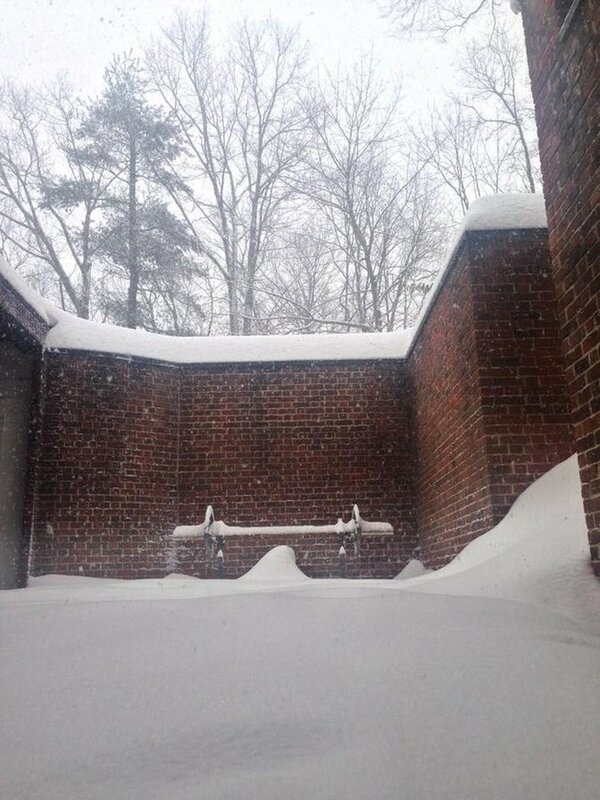 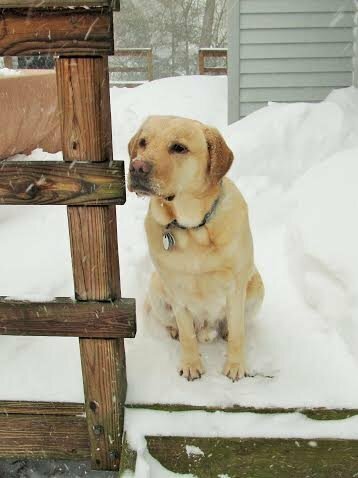 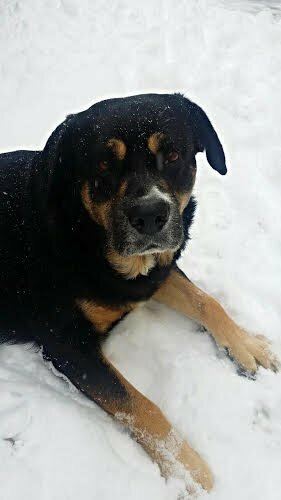 Hanging out in the snow in Old Westbury! 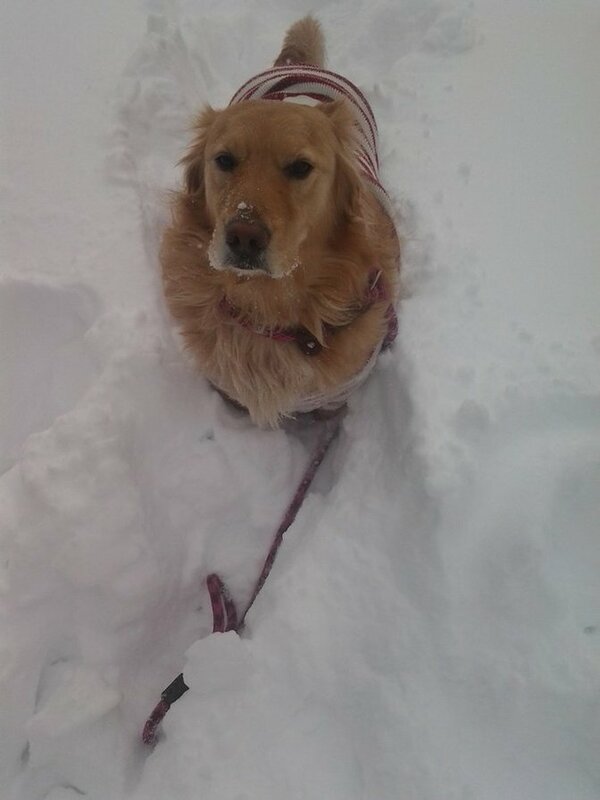 Riley loves all the attention! 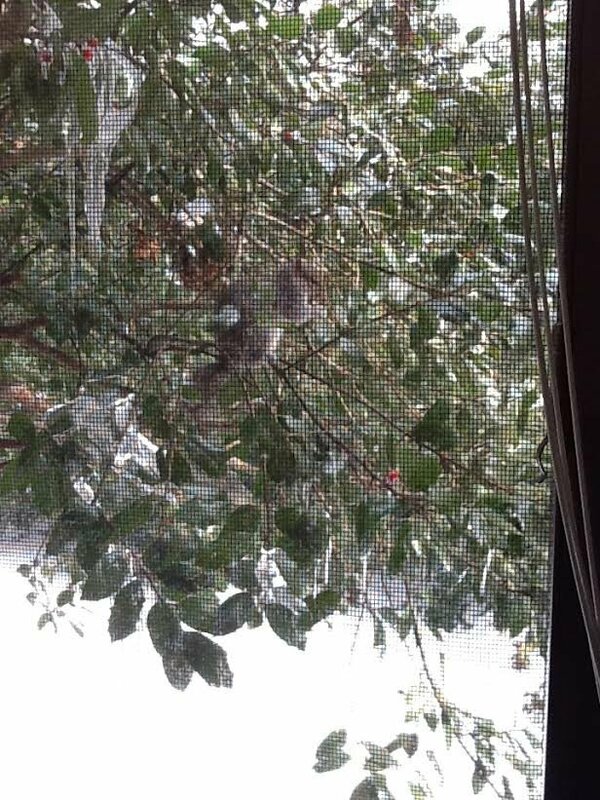 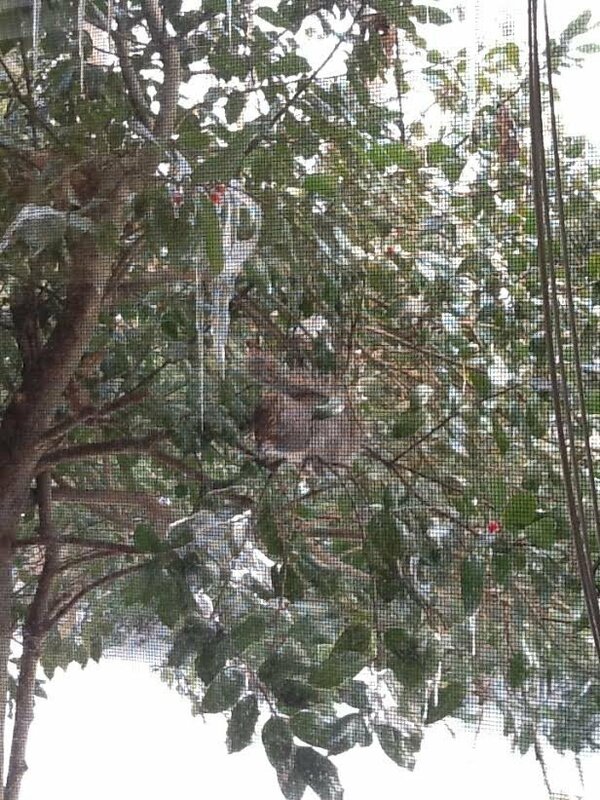 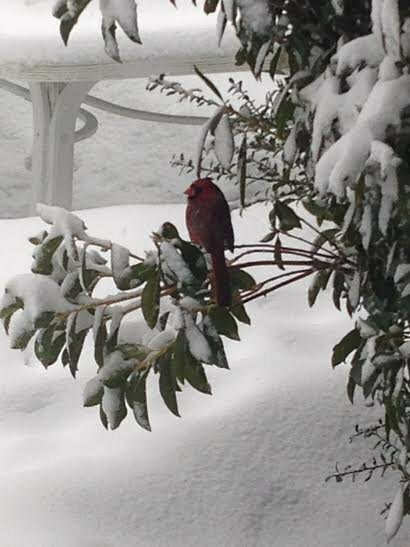 Morning visitor in East Northport! 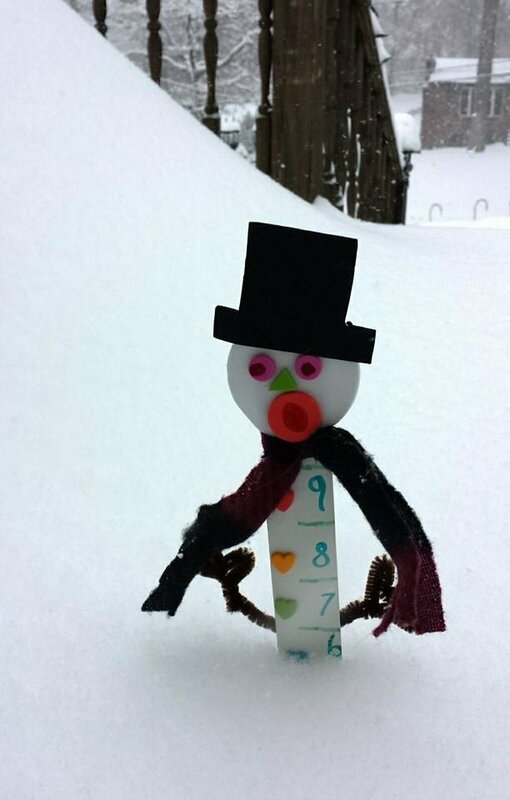 Measuring the 6.5 inches of snow in Smithtown during Thor! 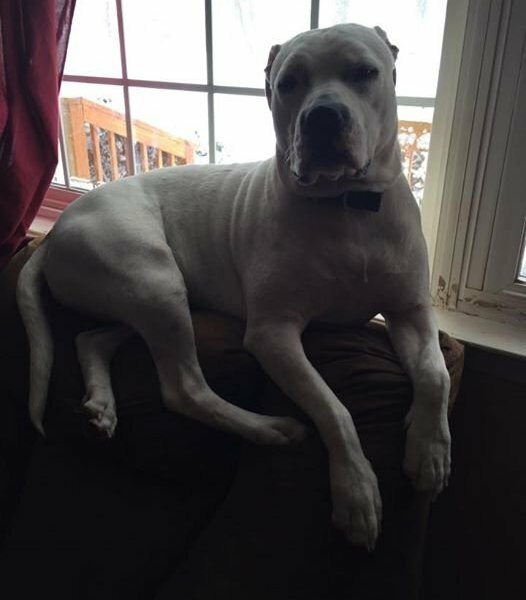 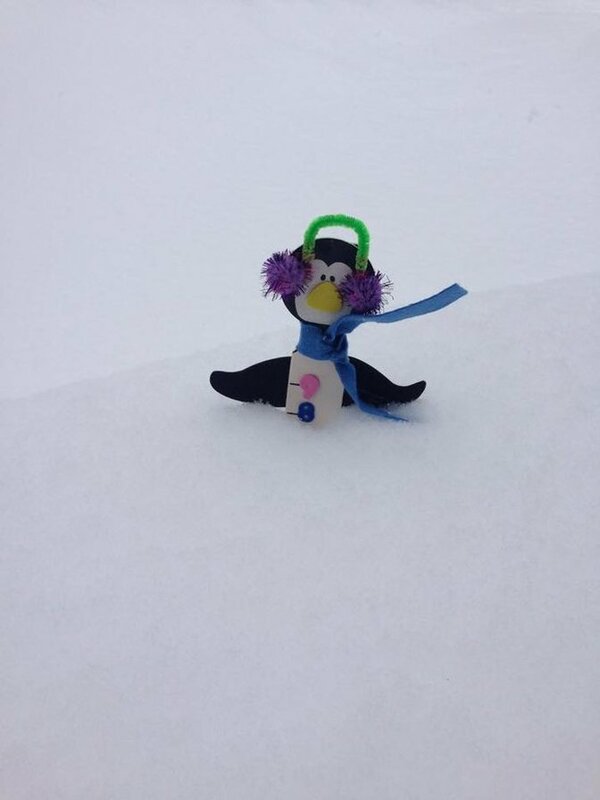 Hanging out on a snowdrift! 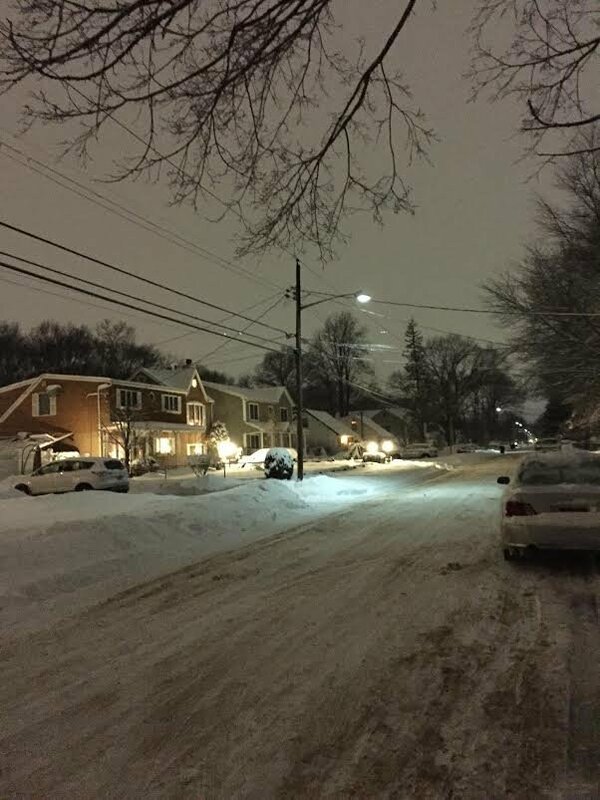 A Kings Park neighborhood after Winter Storm Linus. 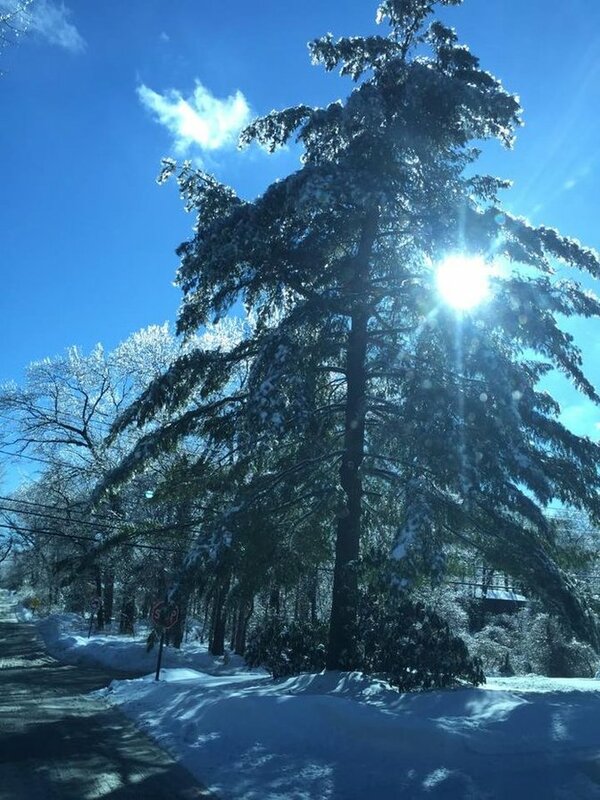 A Kings Park neighborhood after Winter Storm Juno. 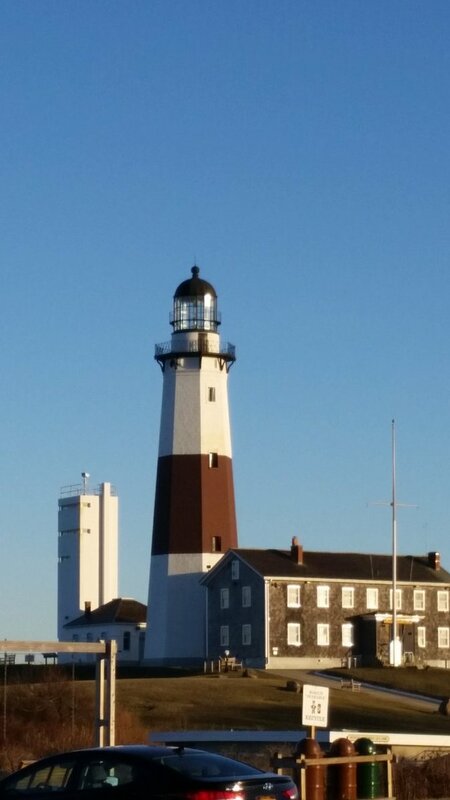 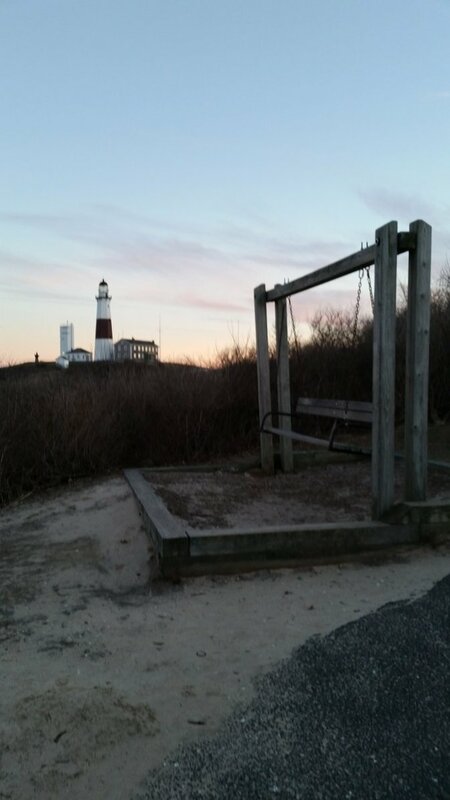 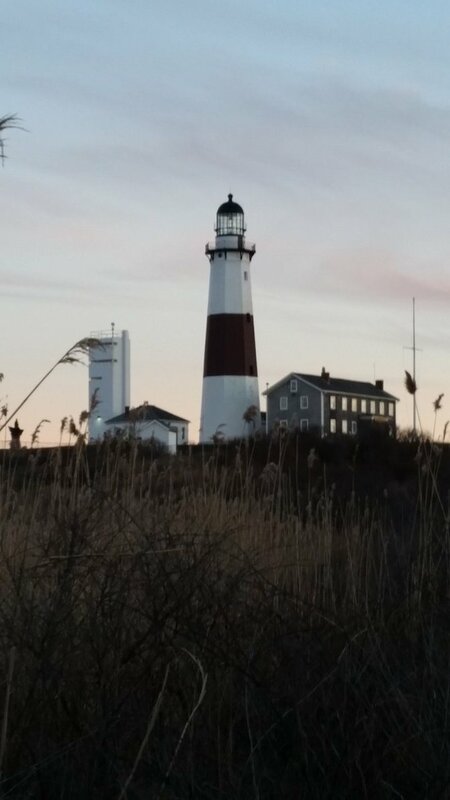 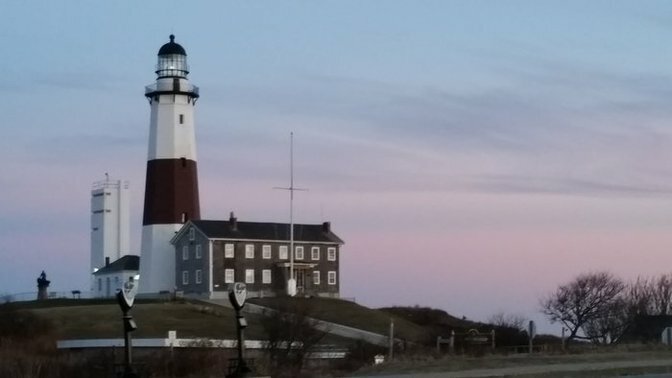 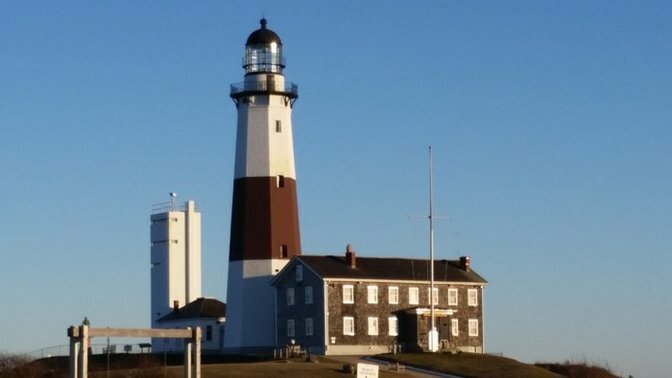 A snapshot of the Montauk Lighthouse on a cold January Day. 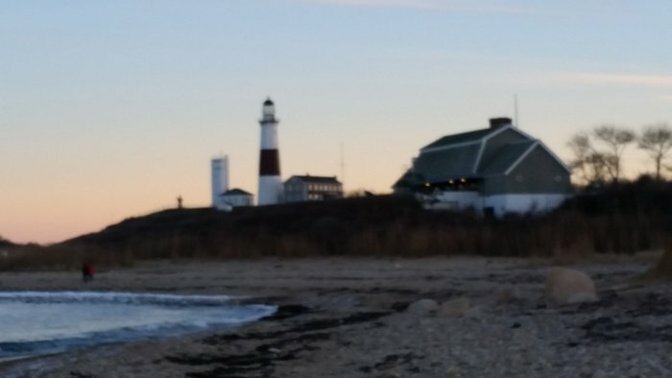 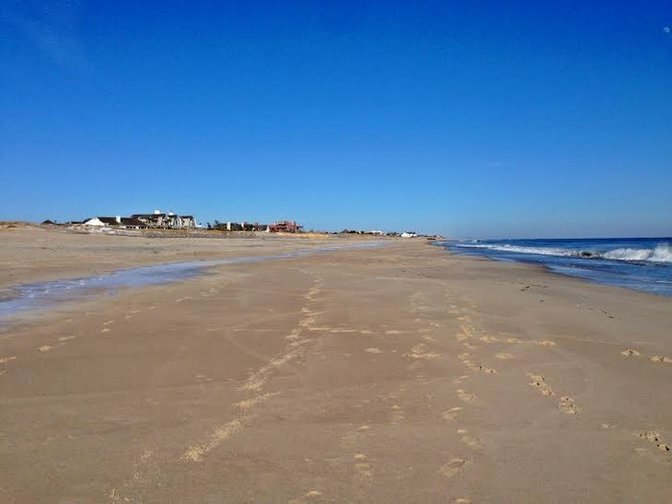 A snapshot of shores near the Montauk Lighthouse on a cold January Day. 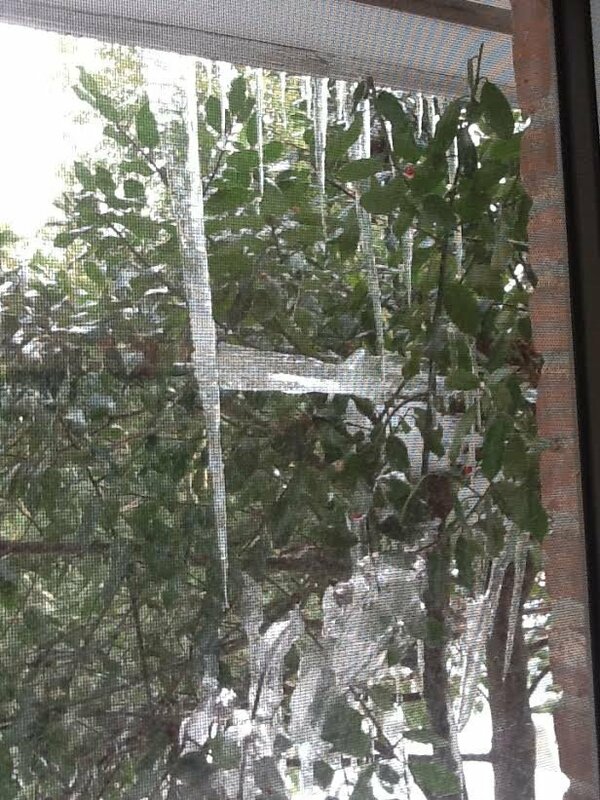 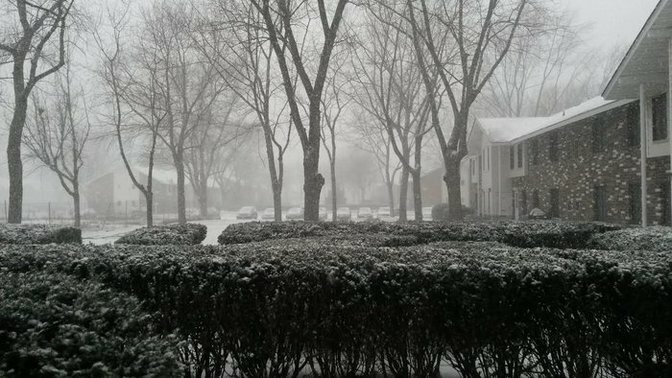 Looking outside at the snowy weather in East Hills. 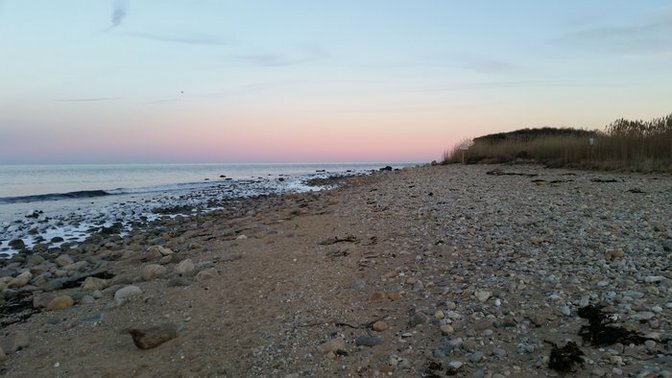 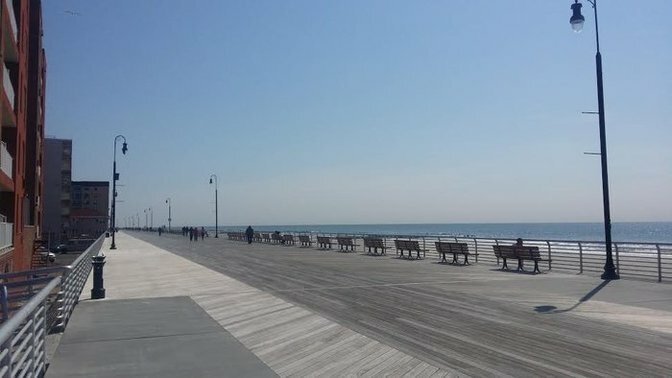 The Long Island Sound as seen from Rocky Point. 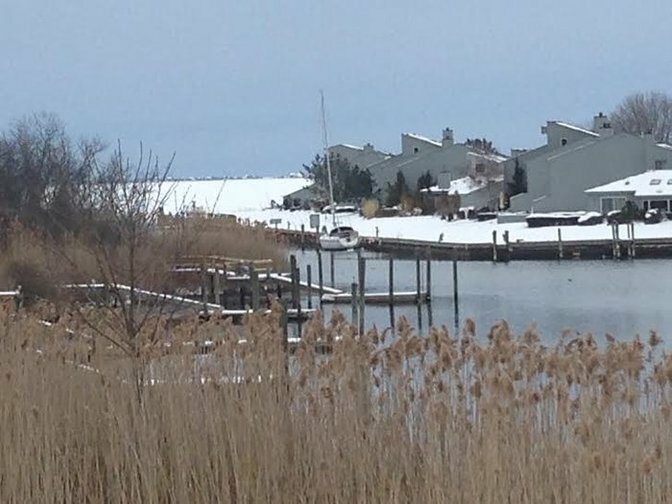 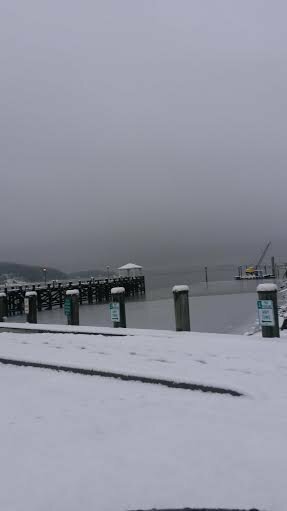 Northport Harbor on a snowy Winter morning. 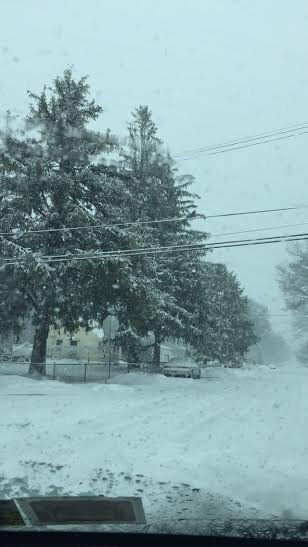 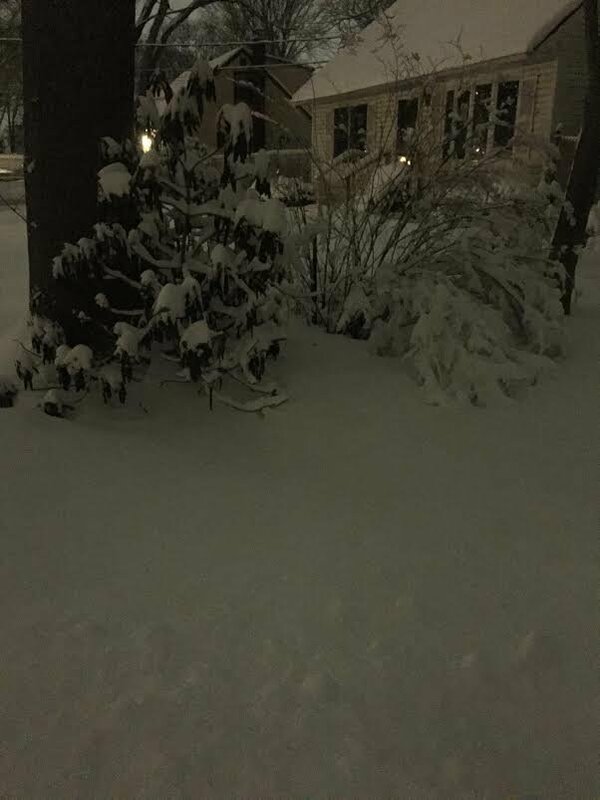 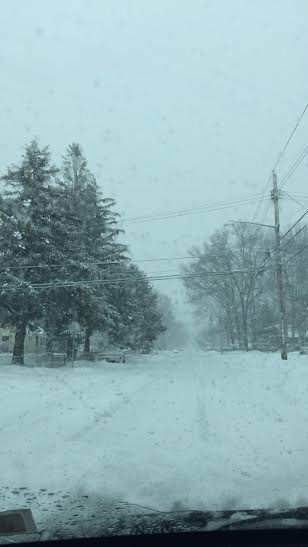 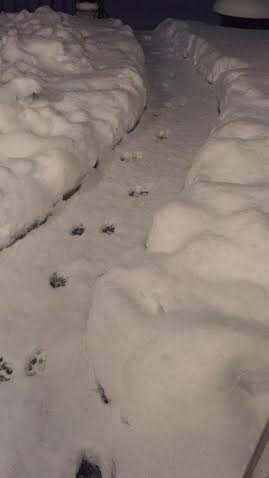 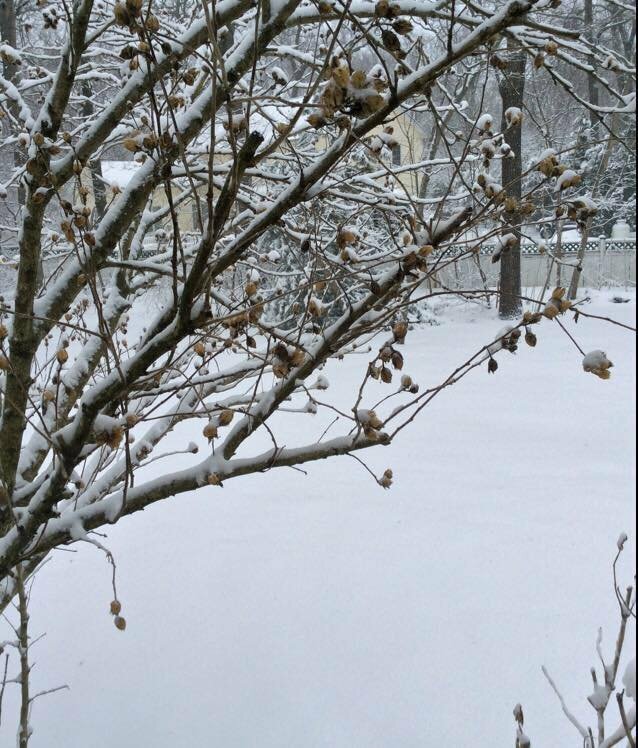 About 2 inches of snow captured over in East Patchogue. 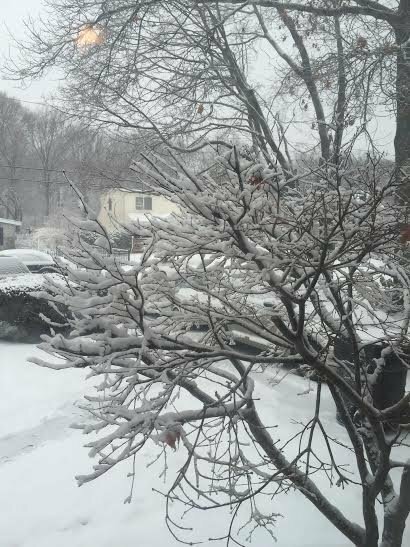 A little bit of snowfall over in Commack. 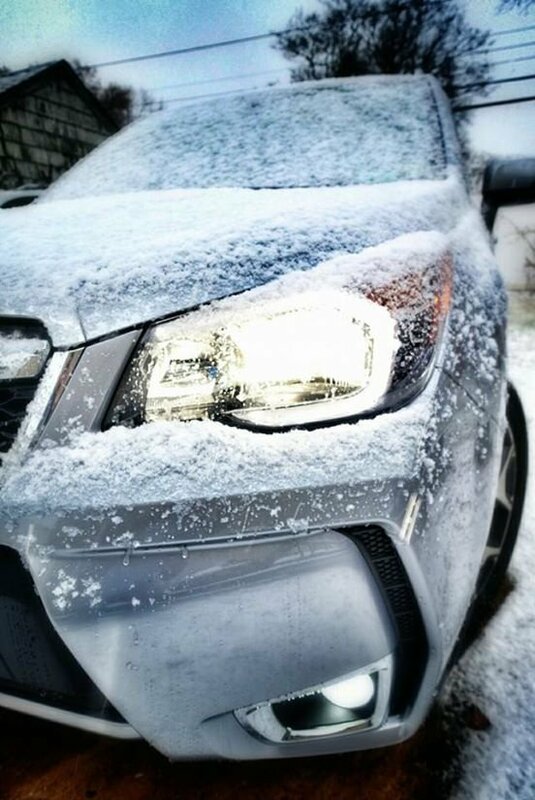 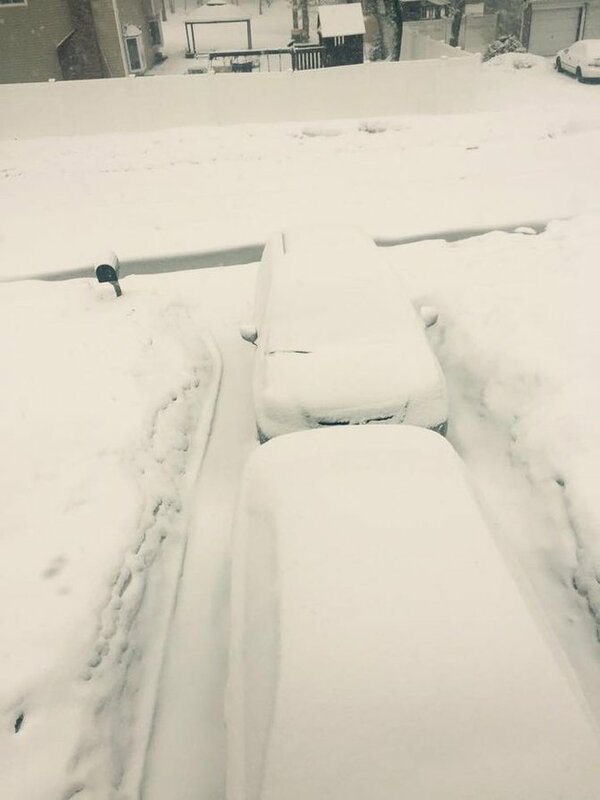 Photo By : Cait R.
Brand new Subaru with a snow dusting! 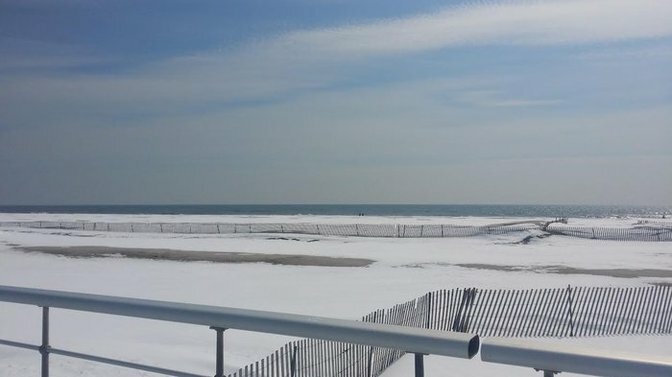 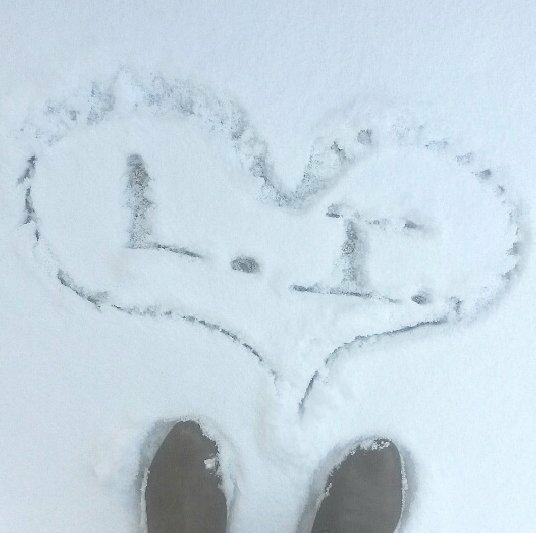 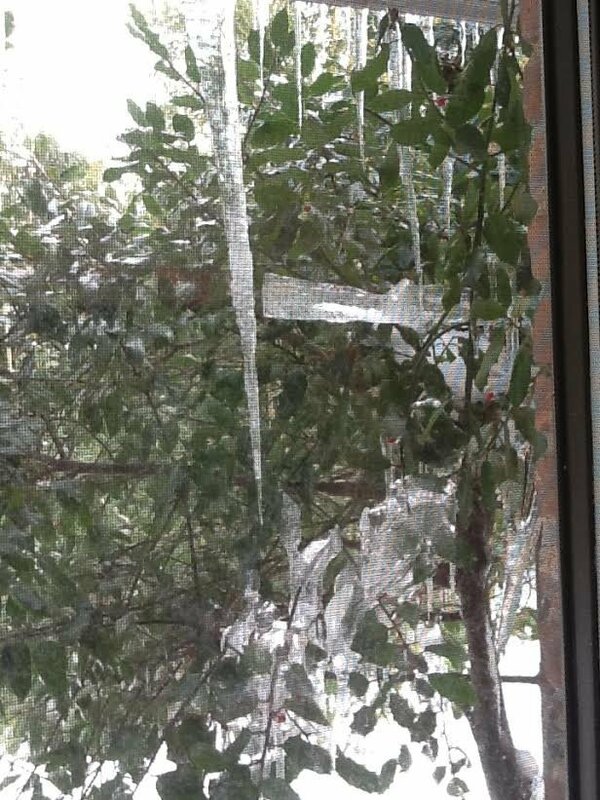 I love Long Island in the snow! 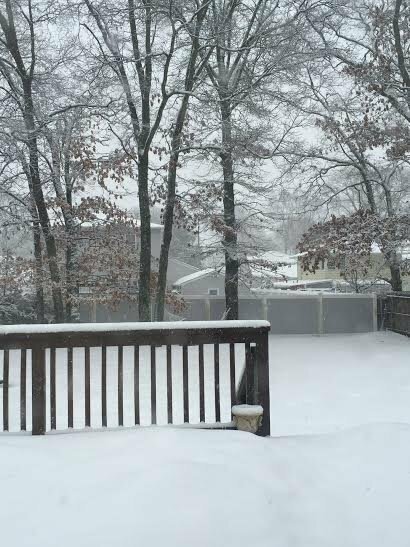 Photo By : Kelly T.
Snow falling over in Coram this season. 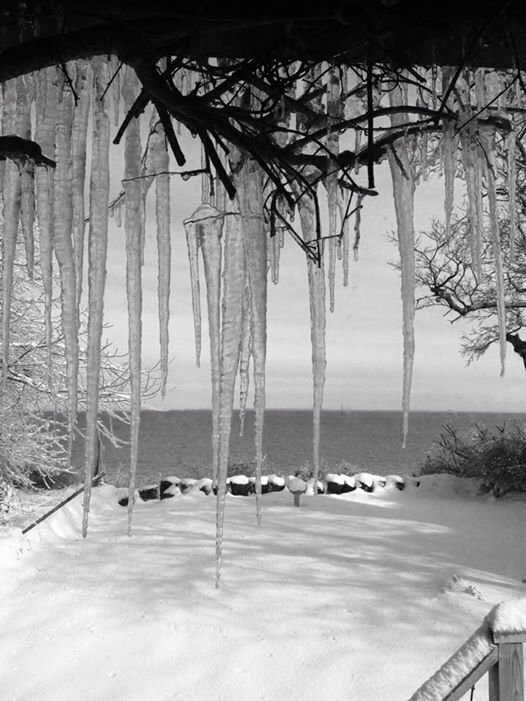 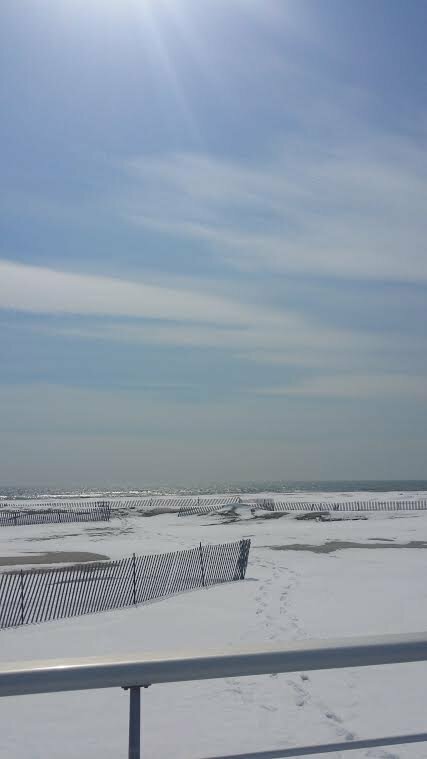 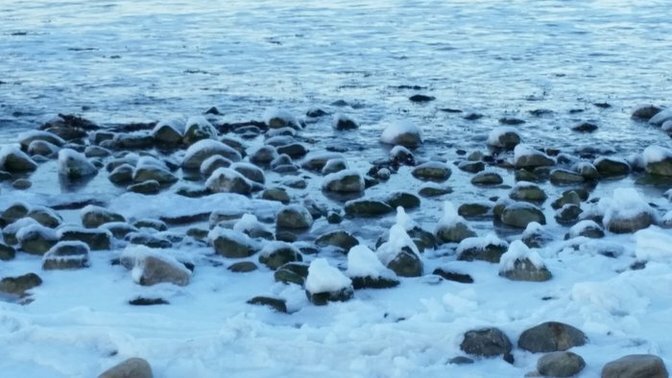 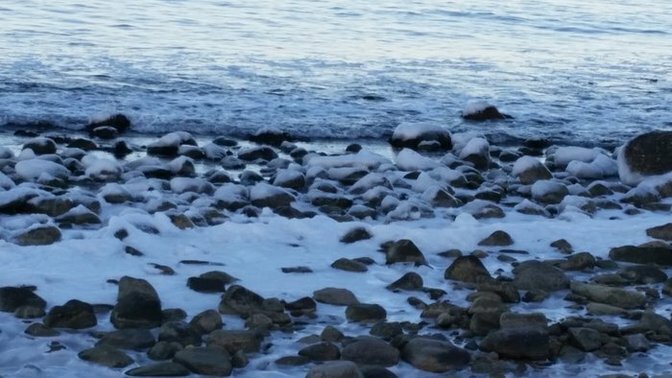 Photo By : Remie S.
Ice & snow adorn the coast on the beach out in Montauk. 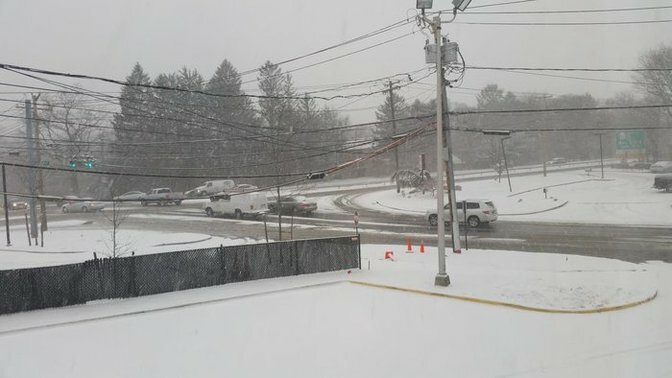 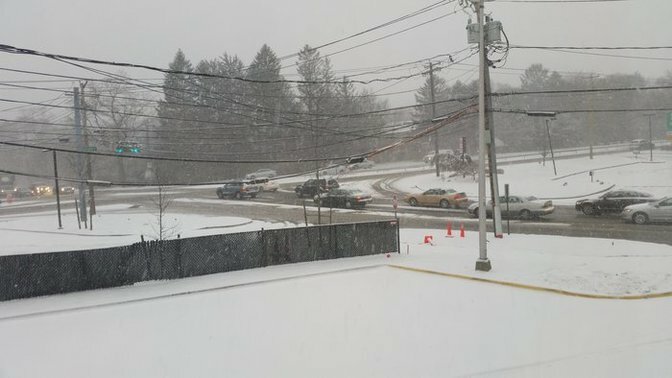 Traffic slows down on a snowy January Day in Commack. 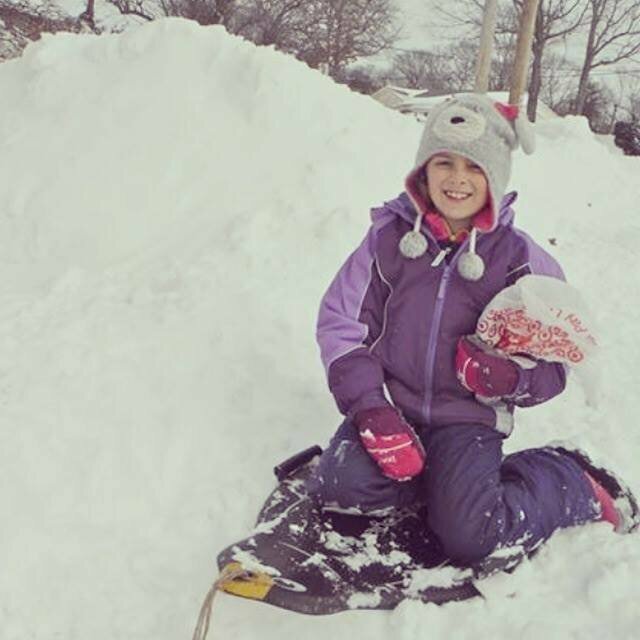 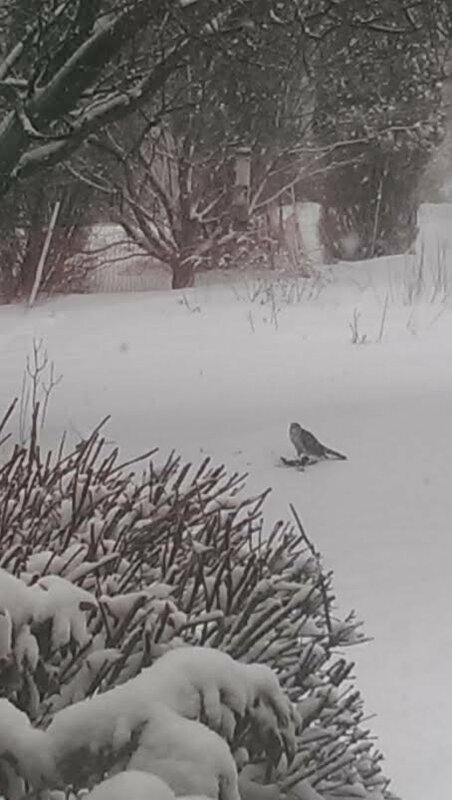 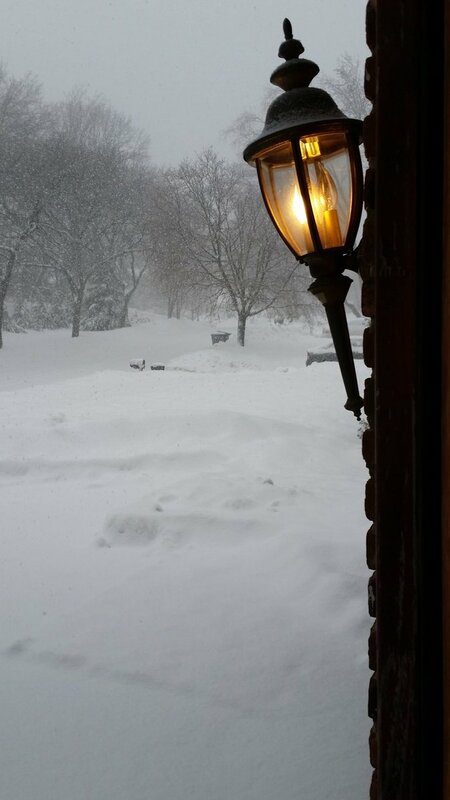 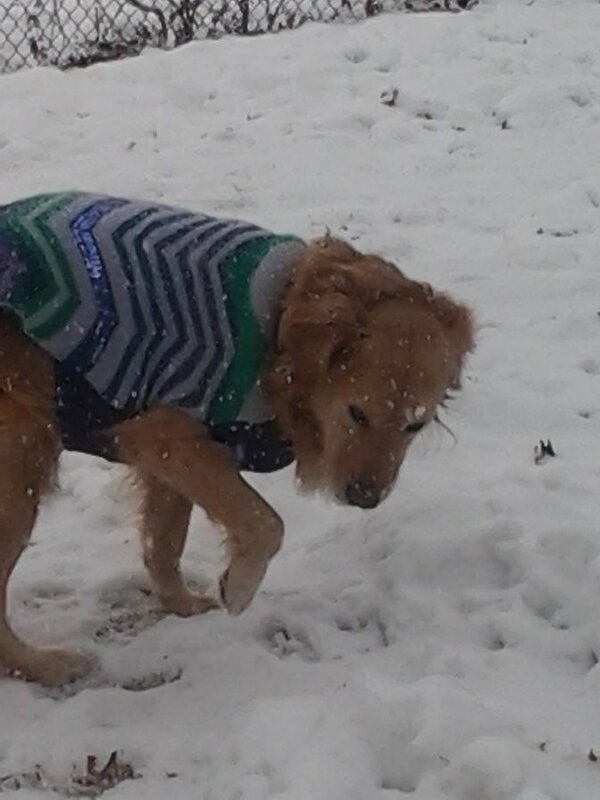 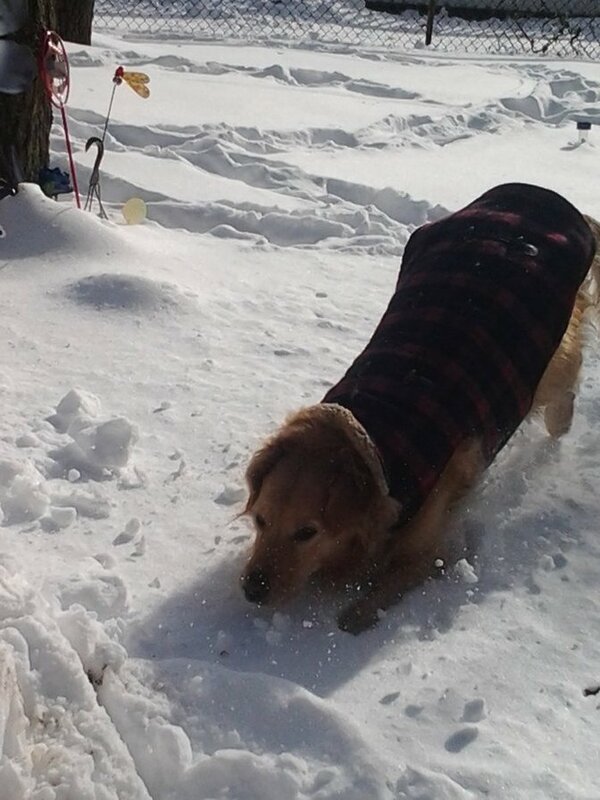 Winter 2015: Snapshots of Snow Days & Seasonal Fun! 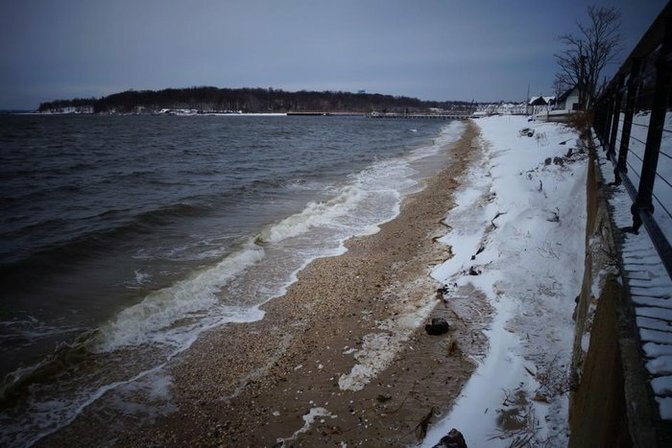 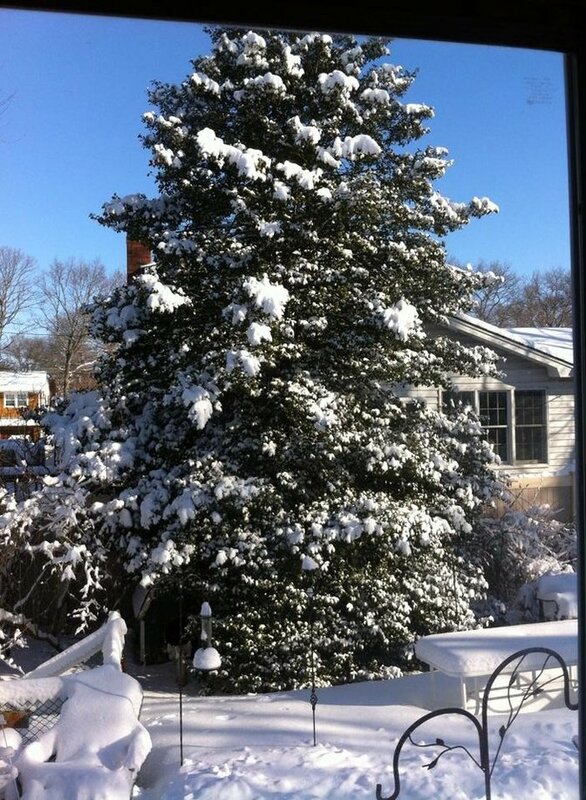 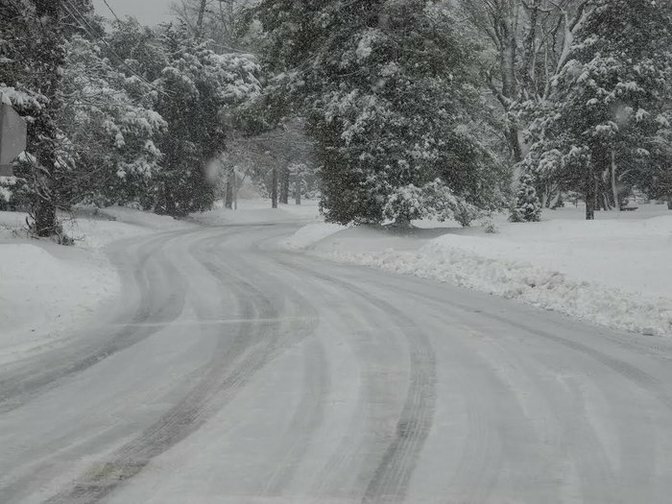 Whether you love it or hate it, the snow turns Long Island into a Winter Wonderland each year. 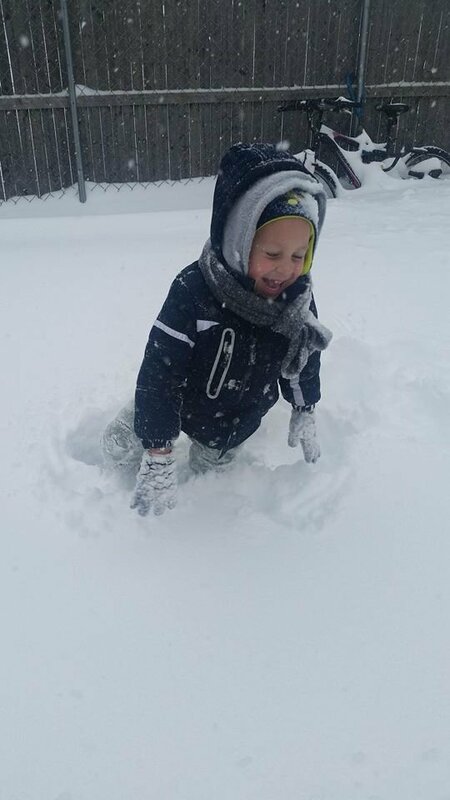 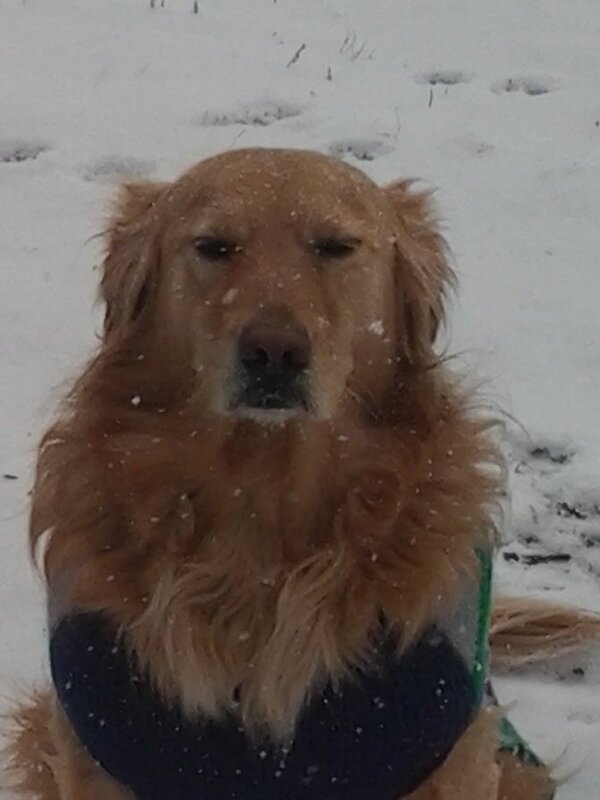 Here are some great snapshots of Winter Fun & Snowy Scenery from the Winter of 2015!